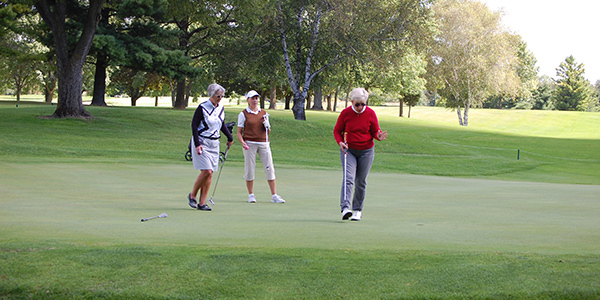 The first event on the Women’s Club calendar features a fun format perfect for early spring golf. We will play 6 holes of best ball, 6 holes of alternate shot and 6 holes of scramble. The computer determines the teams based on handicap. Tee times are approximate.